A little girl is abducted and murdered in a Shack. This story is a father’s search for answers. The question that always hits us when tragedy strikes is….WHERE IS GOD , when we need Him???? This book gives you some astounding answers that will shake you and perhaps give you the answer that you have been looking for!!! 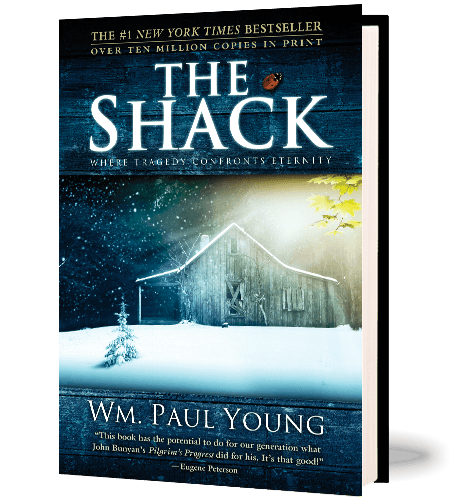 The Shack starts slow, and then picks up after a couple of chapters. Mind blowing and a must read!! !